Highlights from the historic collection of Frost Science. From the storage vault of the former museum site to the galleries of the new Frost Science, the From the Curious Vault exhibition showcases some of the treasured specimens and objects that have been donated to the museum by members of the community. Located on the ramp that descends from the Aquarium Deep Level Mezzanine down to the MeLaβ, 36 display cases highlight clusters of objects related to natural history, anthropology and human ingenuity. Each display offers a glimpse into the past, while connecting to one of the current-day themes or challenges explored in our new permanent exhibitions: from the dynamic natural environments of South Florida, to human health and wellness, to our continuing quest to expand the frontiers of knowledge through innovation, exploration and discovery. Coral skeletons from the Indo-Pacific and Atlantic Caribbean regions highlight the diversity of species, while a display of confiscated corals demonstrates the need for their protection. 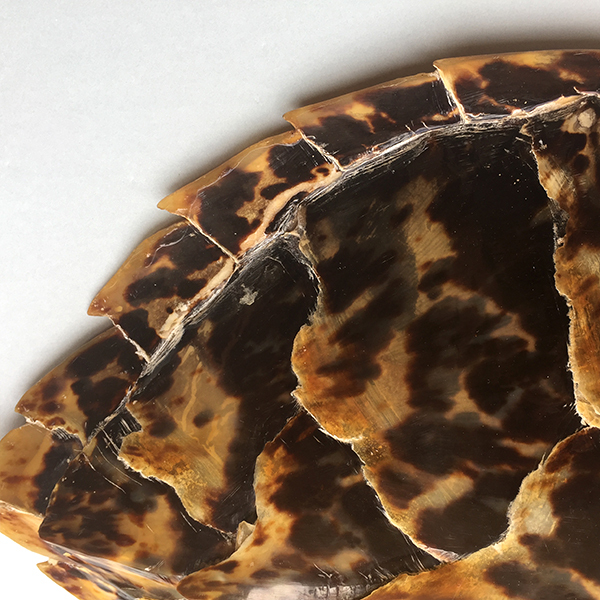 The shells of green, hawksbill and loggerhead turtles are stunningly beautiful. But they serve as cautionary reminders of a time when they thrived throughout the Western Atlantic, before being decimated by overfishing, poaching and habitat loss. 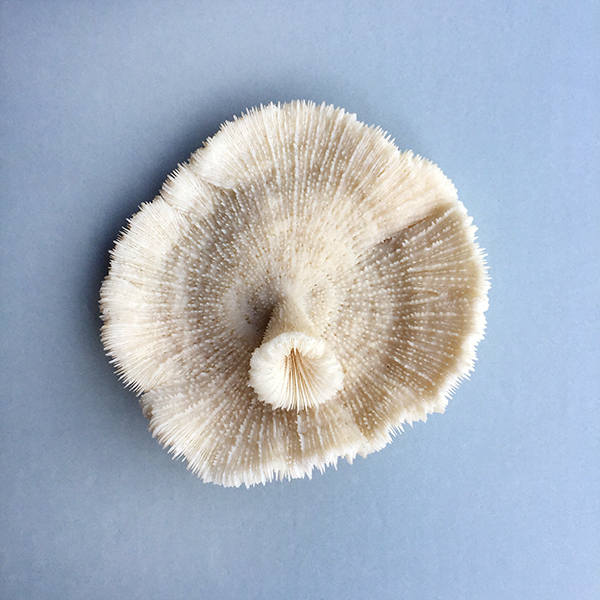 Highlights from the museum’s extensive holdings of sea shells reveal the beautiful exteriors and intricate internal systems of diverse species from around the world, ranging from the Florida Horse Conch to the Nautilus—which has existed for over 500 million years. 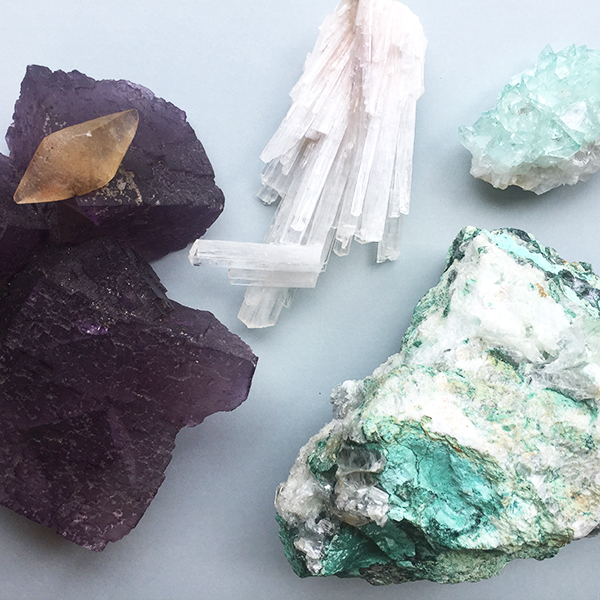 Four showcases feature the magnificent diversity of minerals, including the many different forms they can take in varied environments and the physical properties that make them useful to us in a wide range of applications. 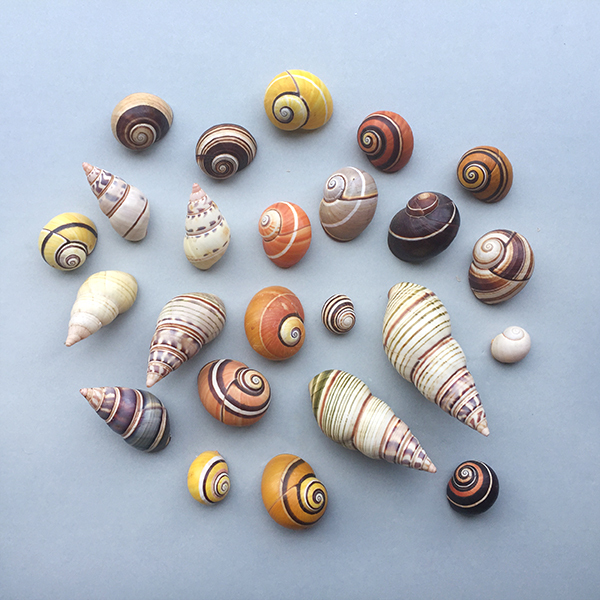 This colorful sampling from the museum’s near-complete set of Florida tree snails features many rare specimens, including some that are now extinct due to fires, hurricanes and housing developments. 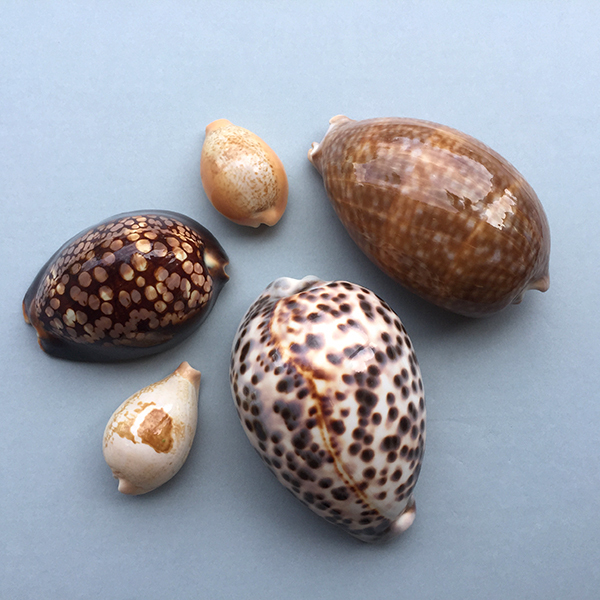 Also on display are rare and endangered Cuban tree snails, including historically important specimens collected by renowned Cuban scientists in the early twentieth century. 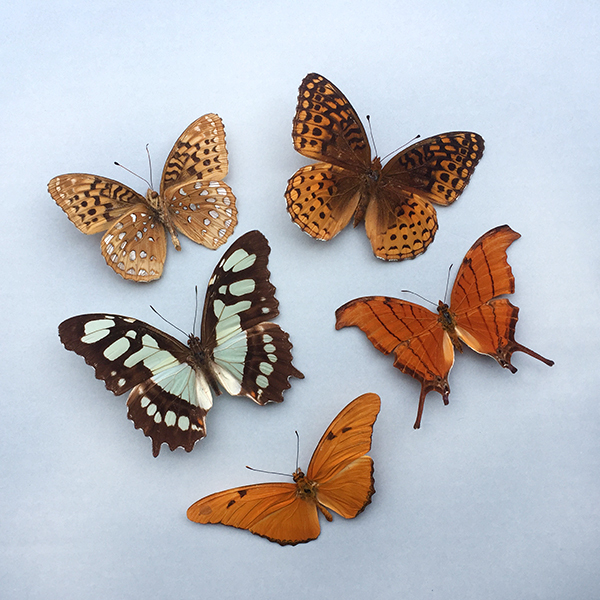 Dazzling displays of butterflies, beetles and moths showcase the wondrous diversity of species found in Florida and around the world. 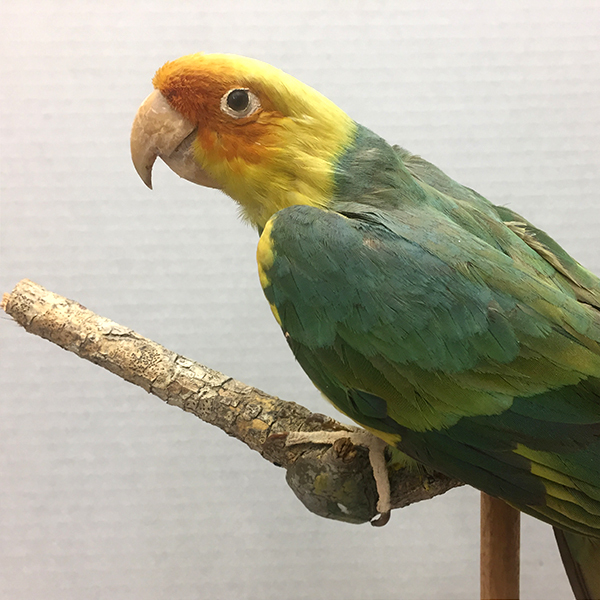 On display from the museum’s taxidermy collection are three birds previously found in Florida but are now extinct, including the Carolina Parakeet, the Ivory-billed Woodpecker and the Passenger Pigeon—once the most abundant bird in North America, darkening the sky with its famed massive migrations. 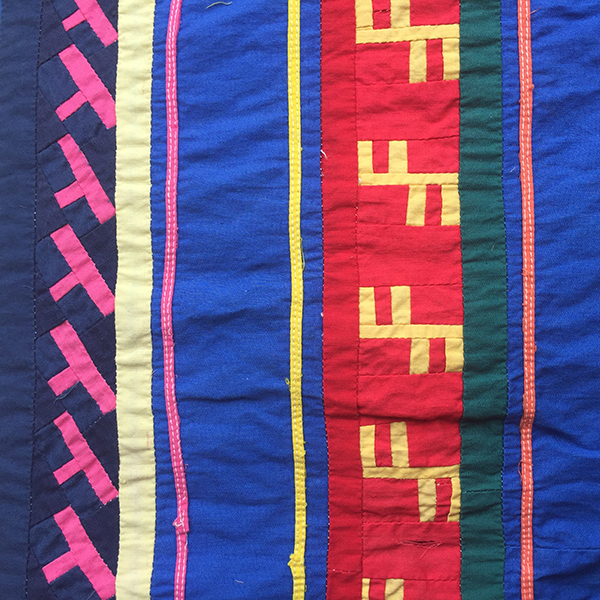 Seminole dolls from the 1950s, hand-made by tribal members from local natural materials, offer small-scale representations of the intricate and well-known patchwork craft that played an important role in the Seminoles’ early economy. 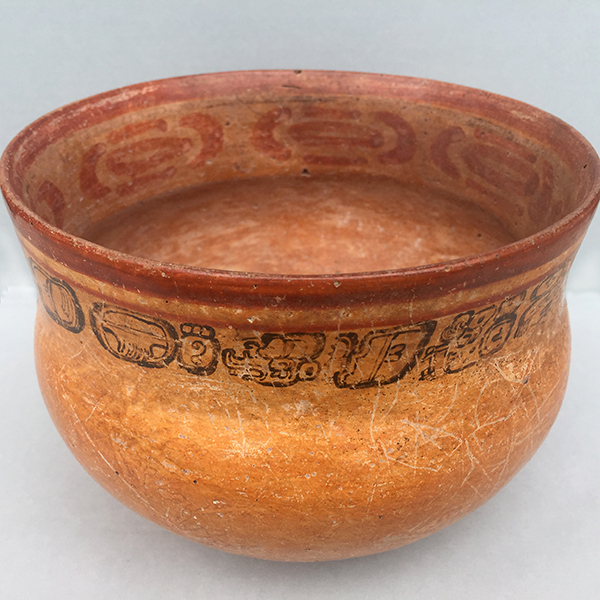 Classic Maya vases, plates, cooking utensils and even a vessel belonging to a Maya King, give glimpses into a 2000-year-old culture and ancient technologies. 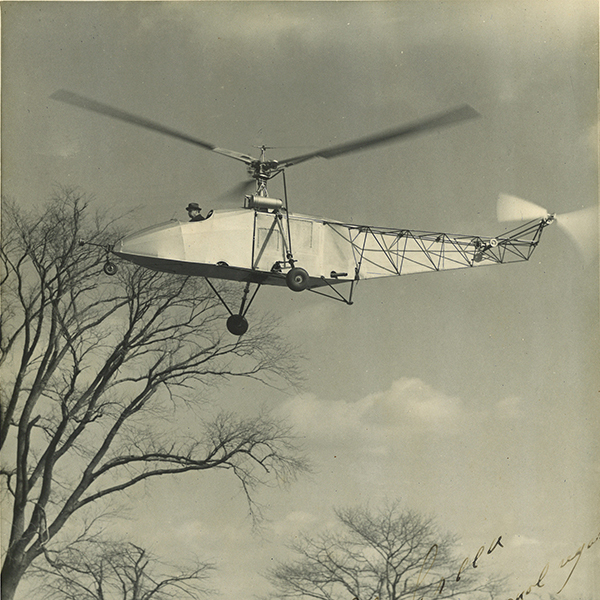 Photographs and other ephemera from the museum’s Albert Green Archive provide a glimpse into the role this former Miami resident and innovator played in the development of the helicopter and aviation engineering in 1930s and 40s.